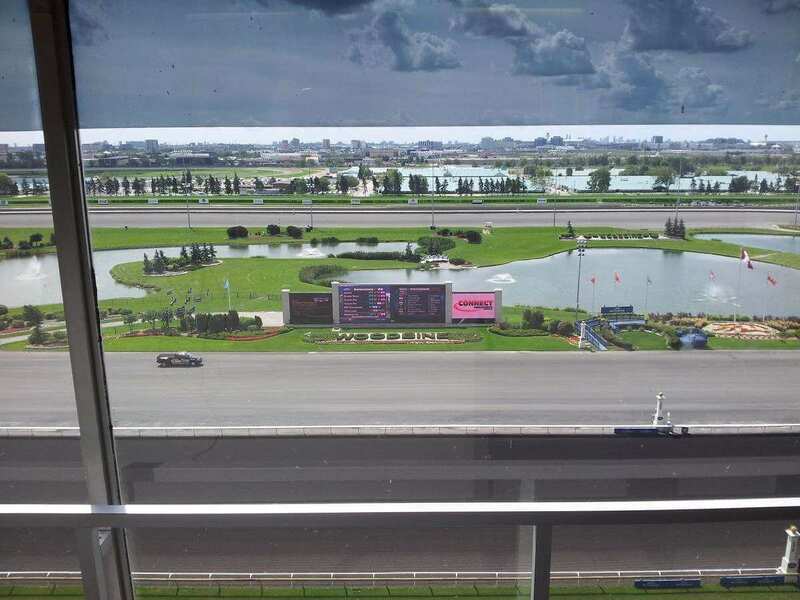 There is an oval Standardbred racecourse inside the Tapeta racecourse. 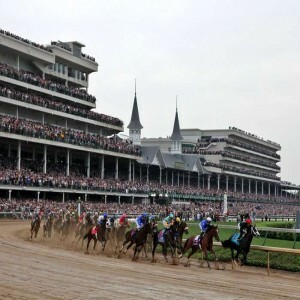 The circumference is built out of crushed limestone. A special feature on the ground floor of the stands is a slot machine parlor. 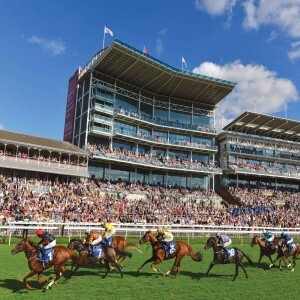 This machine parlor has got a considerably huge income, and a part of this income is being utilized by the authority to supplement the horse race expenses. 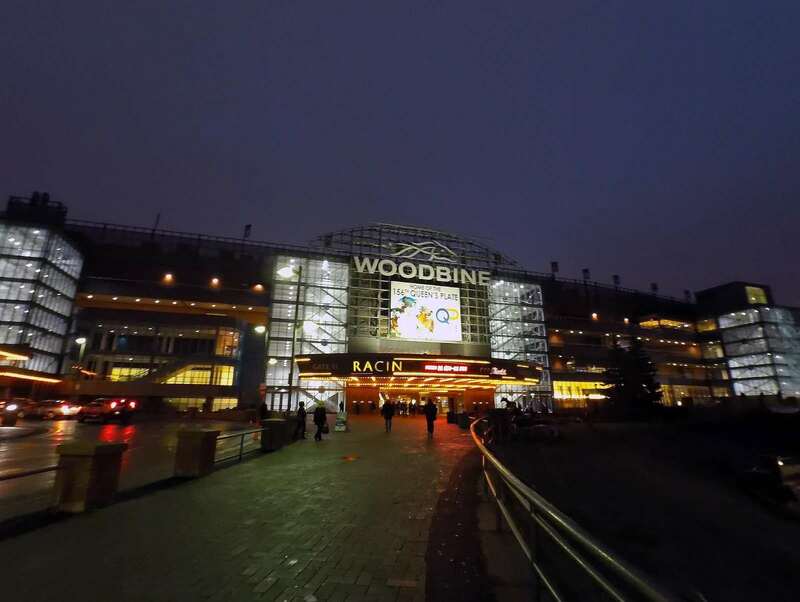 Woodbine Racetrack is situated in the city of Toronto in Canada. 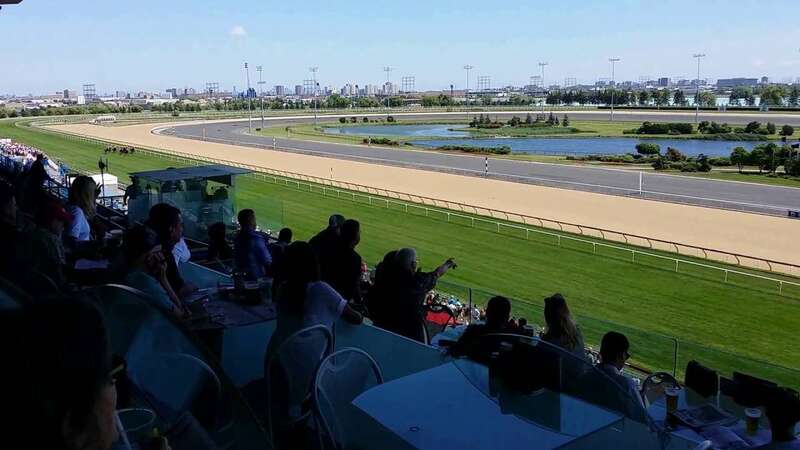 It is a well-known racetrack with world-class infrastructure and the only racing track in North America that meets the standards to host standardbred and thoroughbred horse racing programs on the same day. 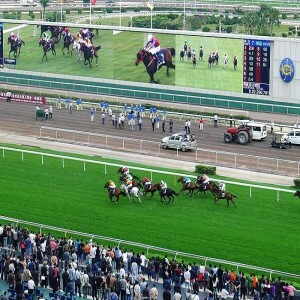 This track was opened in the year 1956 on 12th June and extensively remodeled in the year 1993. 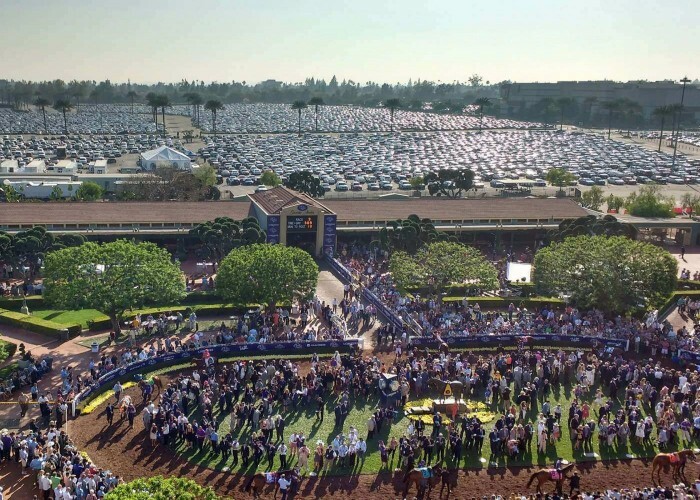 Since 1994, the venue has been providing three racetracks. 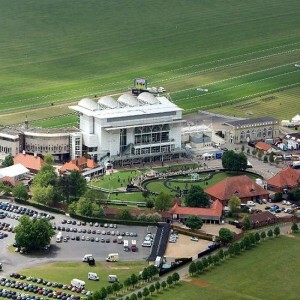 It is also the regular host of Breeders Crown. 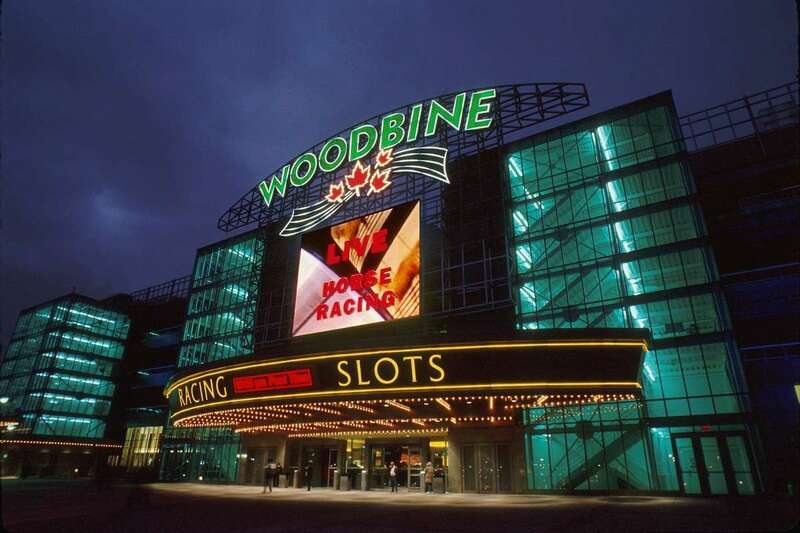 The race track is owned by the Woodbine Entertainment Group. 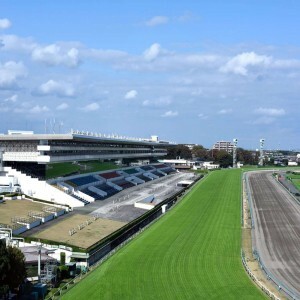 This track was the opening venue for the Summer Paralympics, held in 1976. 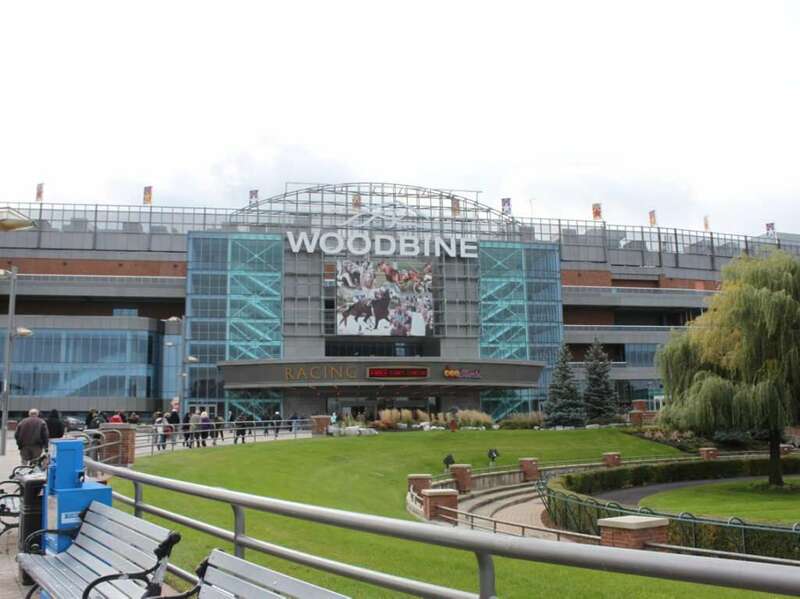 Woodbine also hosted Arlington Million in the year 1988.